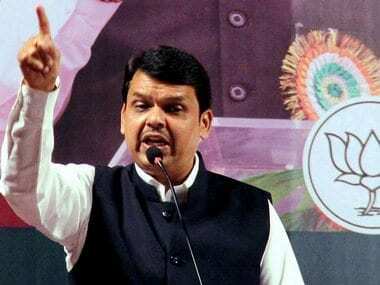 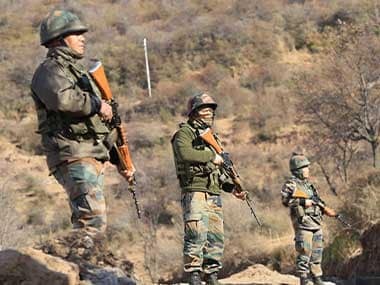 In the wake of air strikes carried out by the Indian Air Force (IAF) on terror camps in Pakistan's Balakot, the Maharashtra government has called for office bearers of the School & Co. 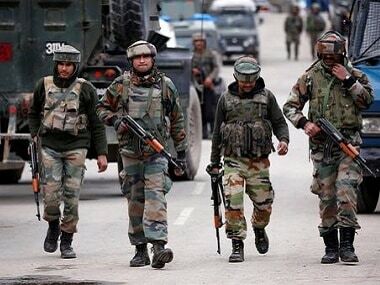 Bus Owner's Association to ensure the safety of schoolchildren keeping the prevailing situation in mind. 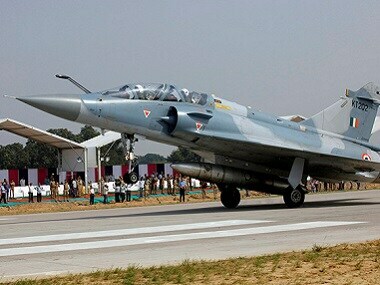 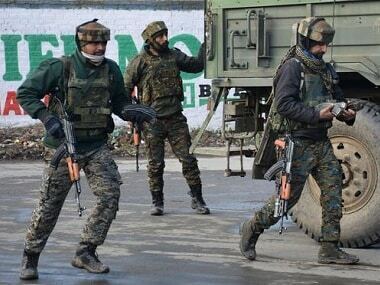 The Indian Air Force (IAF)'s pre-emptive strikes on terror camps in Pakistan was received with praise for the security forces and the Prime Minister Narendra Modi-led government. 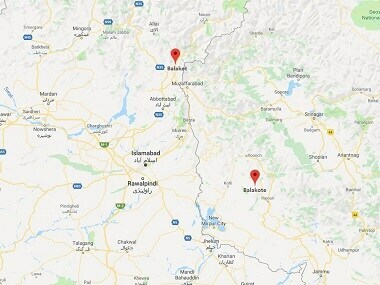 Pakistan's armed forces on Tuesday claimed that Indian Air Force jets had "intruded from the Muzzafarabad sector" and "dropped a payload" near Balakot in Mansehra district in Pakistan. 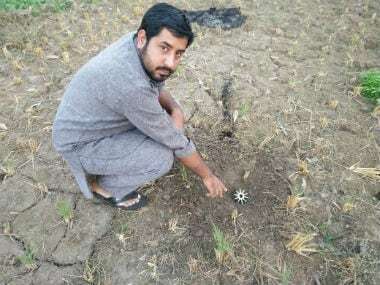 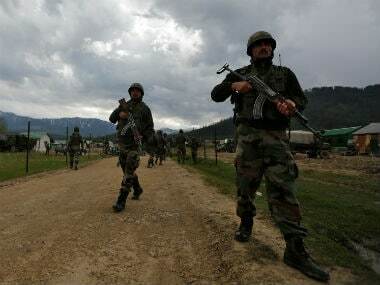 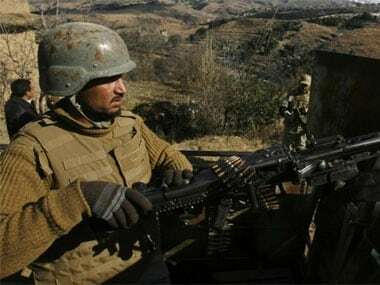 An Army major and a BSF jawan were injured as Pakistani troops shelled forward posts and civilian areas along the LoC in Jammu and Kashmir, officials said on Thursday. 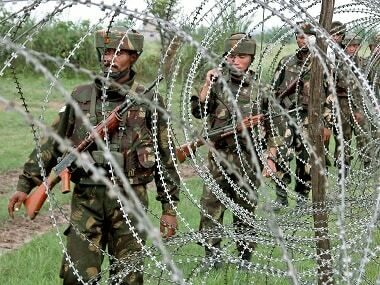 Pakistan once again violated ceasefire along the Line of Control in Jammu and Kashmir, causing Indian soldiers to retaliate.